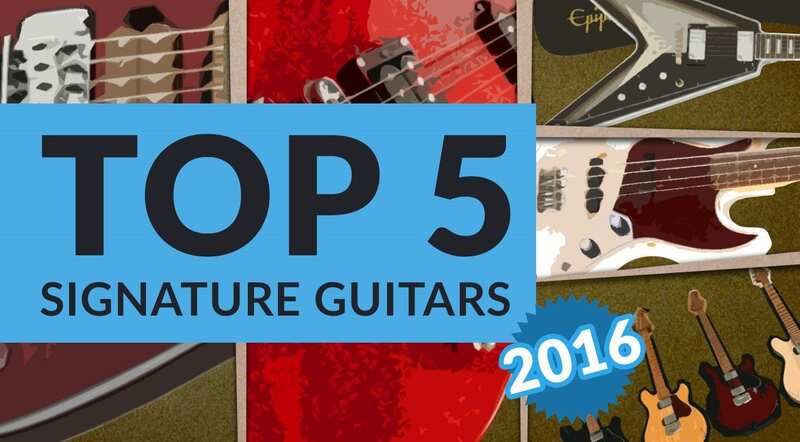 Here are my Top 5 Signature Models so far for 2016! This list is based upon what I feel are some of the best artist-associated instruments to have been released this year. 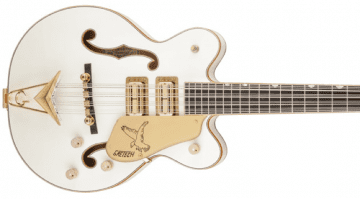 They are in no particular order, but all the instruments on this list are ones that you should know about and that you may want to go try out at your local guitar emporium. The specification on this particular guitar was so good, I actually had to order one myself and I’m really glad that I did. 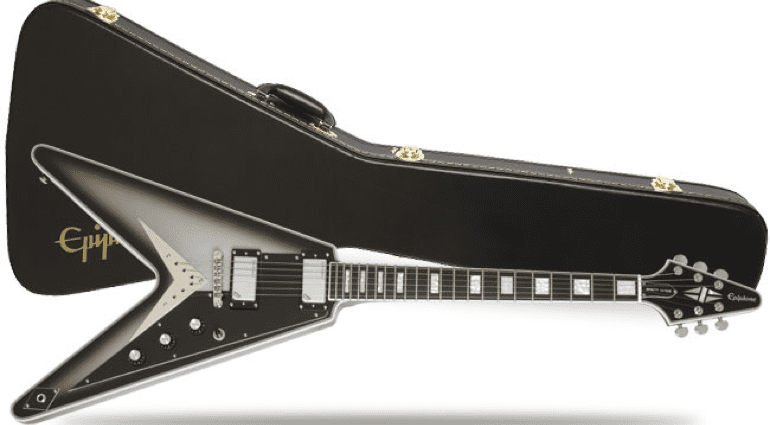 Yes, I get that Flying V guitars divide opinion. 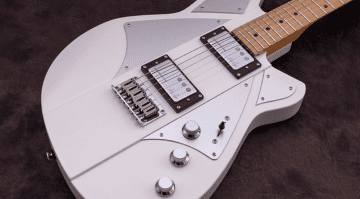 Many feel they are rock or metal guitars, but you have to remember that this instrument is a child of the 1950s and Gibson’s answer to the Space-Age-looking Fender Stratocaster. It’s a hugely versatile instrument that in my opinion looks stunning. 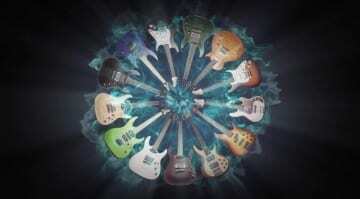 The full run down of the guitar can be found here in my article back in May. I urge you to leave your preconceptions of Flying Vs behind you and go try one out, as my one is an amazing guitar and fast becoming one of my favourite instruments. 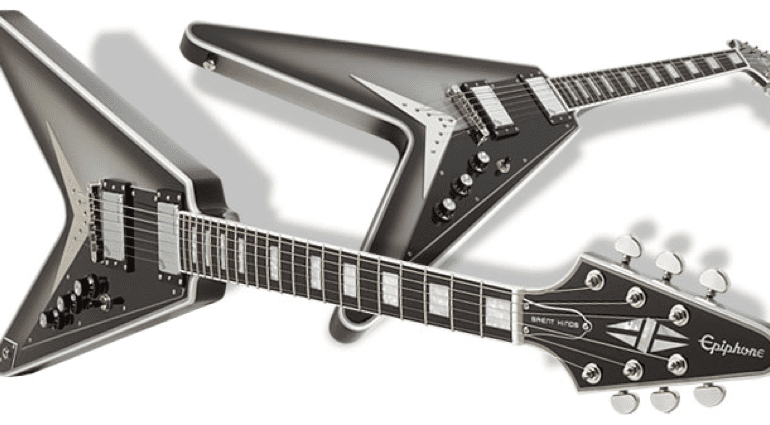 I think the collaboration between Manson and Cort guitars on this model should definitely be on your radar. This is a very utilitarian instrument, with masses of customisation variations at your disposal, too. 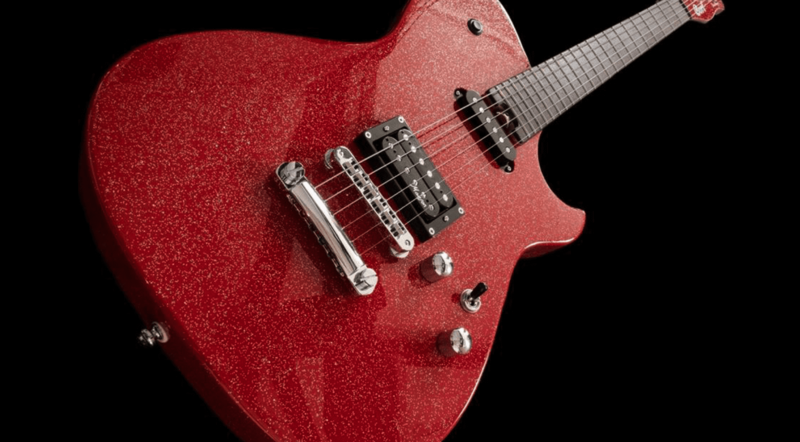 The guitar looks amazing with its red sparkle finish, and the specification is top notch. I personally love the combination of both Fender and Gibson designs, as it feels like a Telecaster on steroids to me. I’ve played one and it was hard to put down afterwards. This instrument gives you a lot of guitar for not much money, and the lovely finish is sure to make it stand out from the crowd. Check my article back at the beginning of the year here to get the full details on the MBC-1. 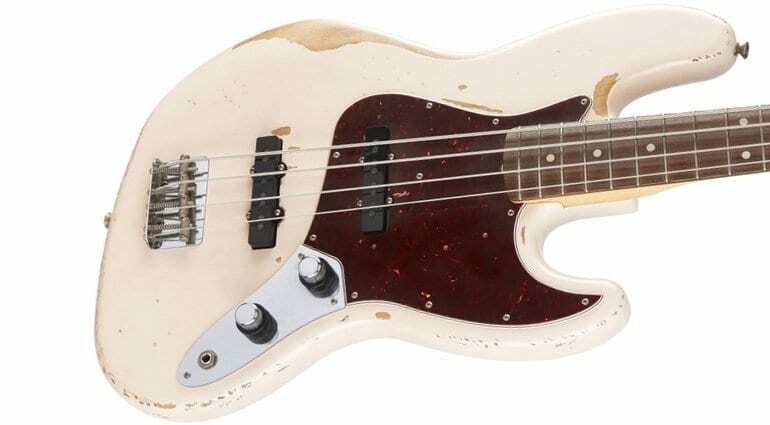 I fell in love with this bass the moment I saw it. The instrument is based upon the bass that Flea used all over the Stadium Arcadium album with the Red Hot Chilli Peppers. I love the colour, and the specifications are sublime. 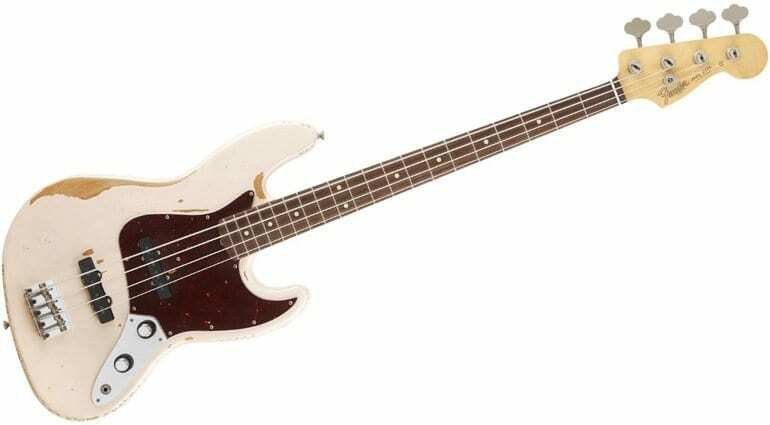 If you want a new bass in a vintage colour then this Jazz Bass is one you really should be checking out. Bass is not my main instrument, yet I am seriously thinking of picking one of these up myself very soon. You can read the full article here for my opinion on why this bass is so magical! 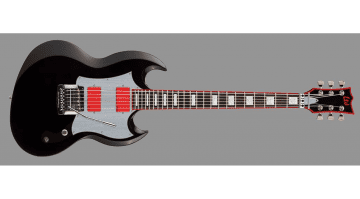 I have to admit I am not a fan of the man or his band, but with this guitar winning “Best at NAMM Show” earlier this year, it’s one you should be aware of. Back in January I wasn’t so kind to this guitar, yet in retrospect I have to admit that this is a highly versatile guitar and one that will appeal to many players. Music Man are a maker of wide renown and this James Valentine model may well turn out to be a popular model for them. Not the most exciting guitar visually, however, Music Man have a solid reputation. 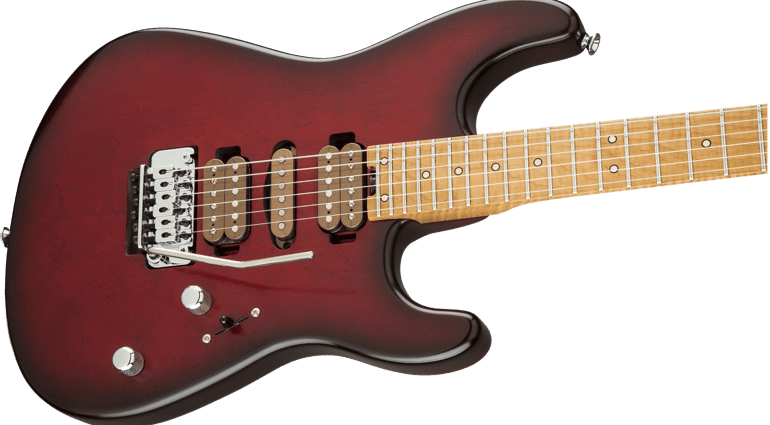 Guthrie Govan is one of the hardest-working guitarists around and he allegedly put in a lot of work when into helping Charvel design this guitar. 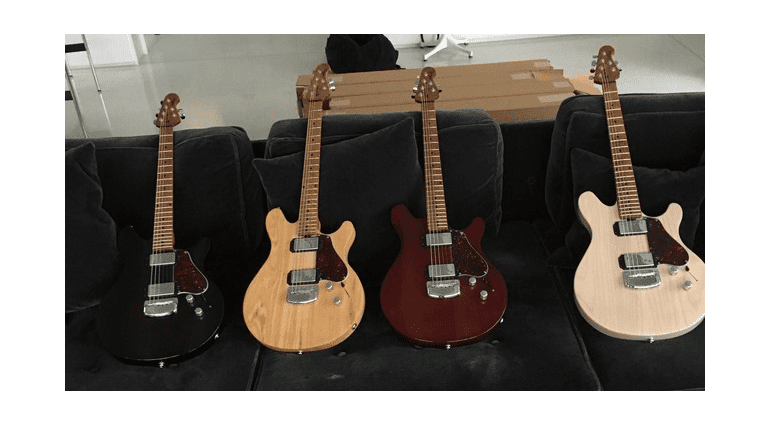 Mr Govan extensively road tested every inch of the guitars design and tried out lots of variations of the hardware over the course of two years before he would put his name to it! I love this limited edition version. Even though it isn’t cheap, it deserves to be in the Top 5 list because of all the work that Mr Govan put into making it so versatile. You can check out the full article here which goes into more detail on the concepts behind this guitar. Okay, well those are my top five signature instruments for 2016 so far and I stand by my choices. If you agree or disagree make sure you comment below and give your reasons. I’ve based all my choices on quality, function and of course aesthetic appeal (except the James Valentine, which I still fell looks a bit dull). Of course, I am a very opinionated man and so you may well disagree with my decisions, but hey that’s why we do this.